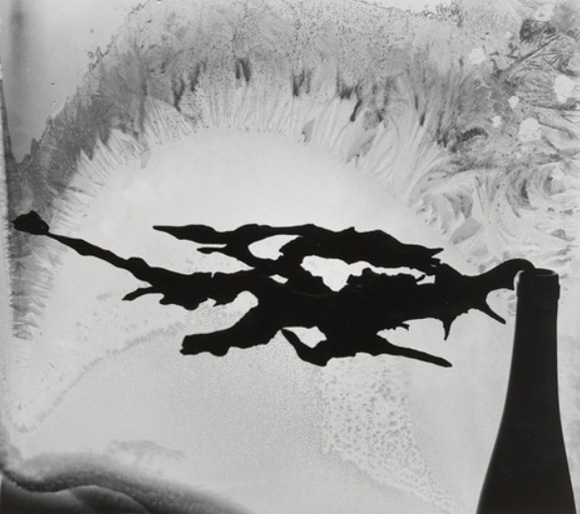 Minor White was an American photographer and is one of the masters of photographic modernism. his first creative efforts were in poetry and he took took 5 years to complete a sequence of a hundred sonnets while working as a waiter and bartender. 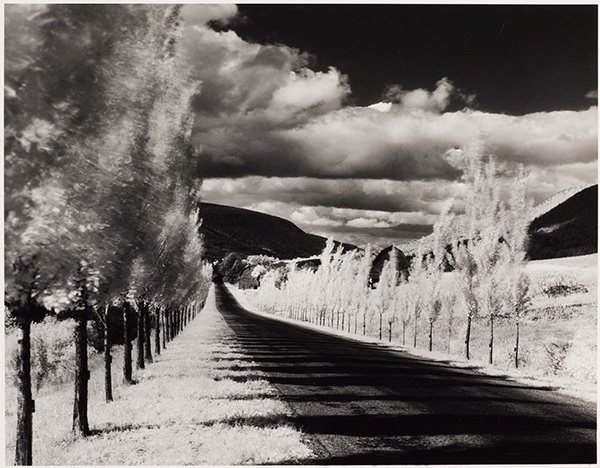 It is after moving to Portland in 1938 that his photography career began. First, joining the Oregon Camera Club, then taking on assignments from the Works Progress Administration and exhibiting at the Portland Art Museum. 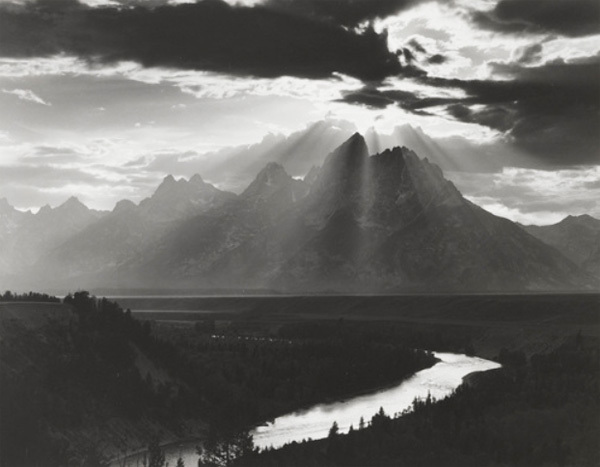 He began by taking photograph of landscapes in the spirit of Ansel Adams. After moving to New York and becoming involved with influential photographers such as Alfred Stieglitz, Edward Weston and Ansel Adams. 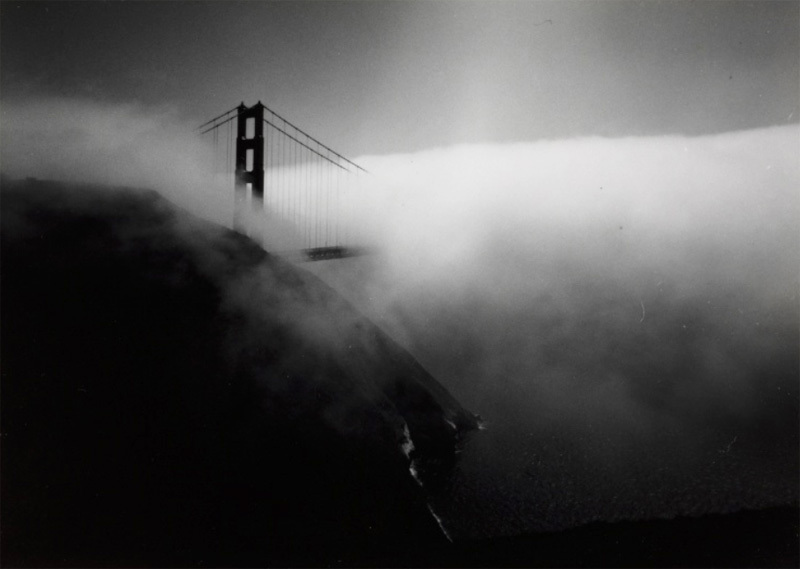 At the invitation of Ansel Adams, White moved to San Francisco to teach at the California School of Fine Arts. It is there that he investigated the critical aspect called “Equivalency”; an idea developed by Alfred Stieglitz. Stieglitz’z idea of “Equivalents” means to create by extension, to create an equivalent connection between what the artist feels about his image and his vision and what the viewer will feel when seeing the image. 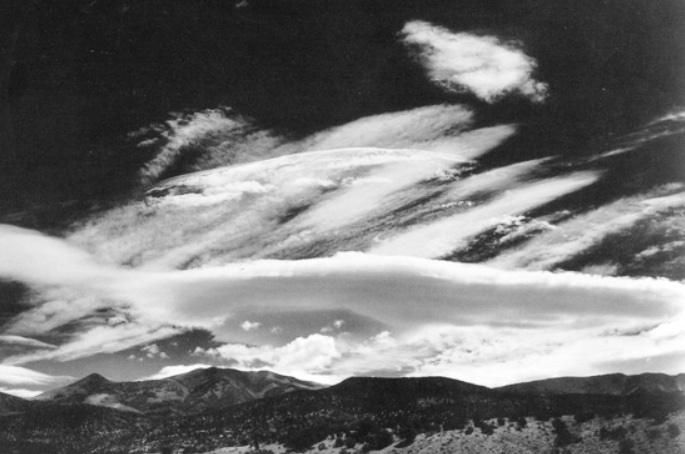 Stieglitz created a series of more than 200 abstract images of clouds to illustrate his idea. This is a way of using the imagination to create an image and, at the same time, to stimulate the imagination of the viewer who will try to interpret the image. Throughout his career, White sought to photograph things not only for what they are but also for what they may suggest. 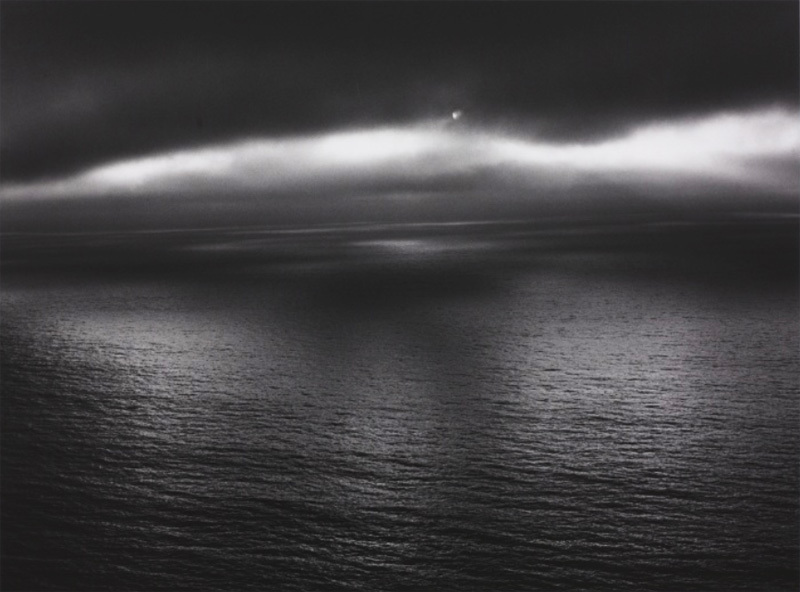 Minor White’s work was highly influential to a generation of photographers and still resonate today.